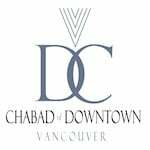 The Chabad of Downtown Shul is located at 1260 Howe Street in the heart of Downtown Vancouver, within walking distance from all downtown hotels (Please note: 633 Prior street address is the office and mailing address and not the Shul). Yes, we do usually have a minyan on Shabbat morning. 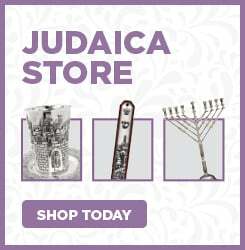 Do you have extra Taleisim at shul? We don't currently have a mincha service on Shabbat afternoon. Periodically, especially during the summer months, if we do get a large group of visitors, we will be happy to organize a Mincha-Maariv service as well. Is there an Eruv in Downtown Vancouver? There are no Eruv in Downtown Vancouver.